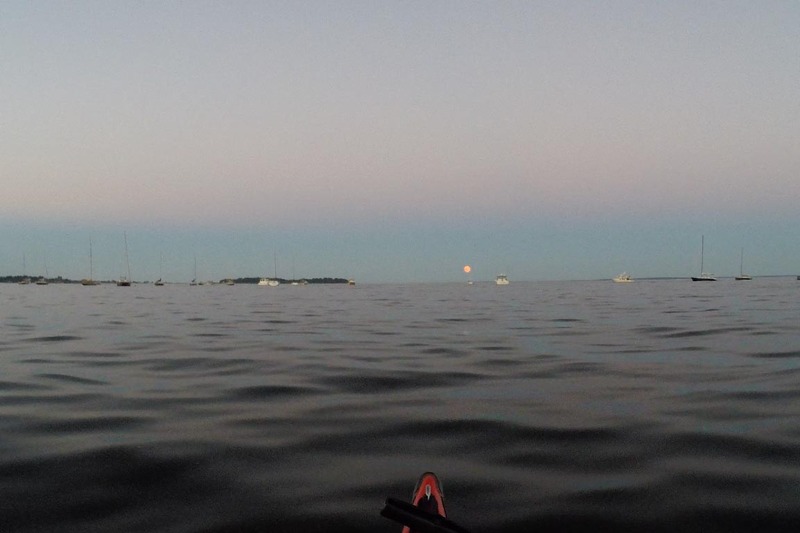 Paddle out to a front row seat for Independence Day fireworks. 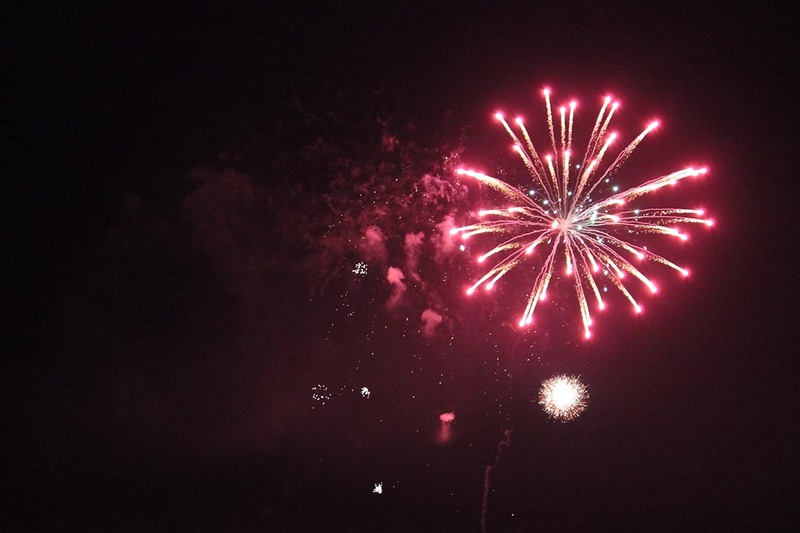 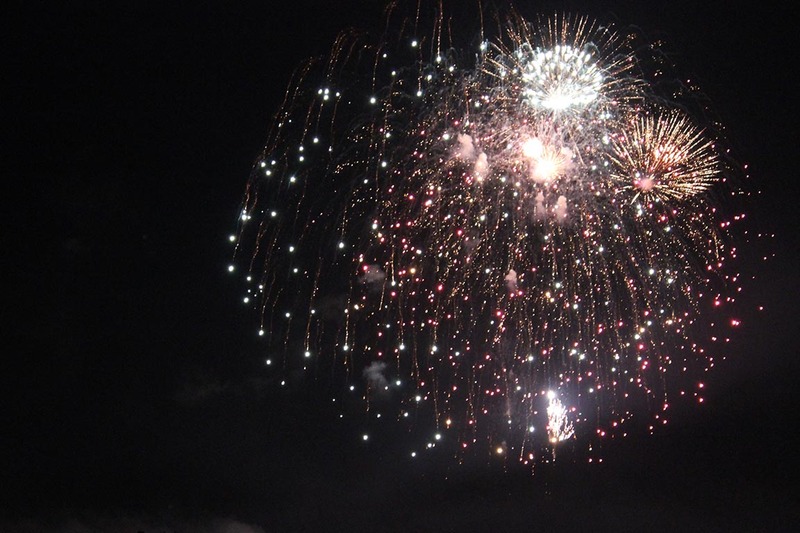 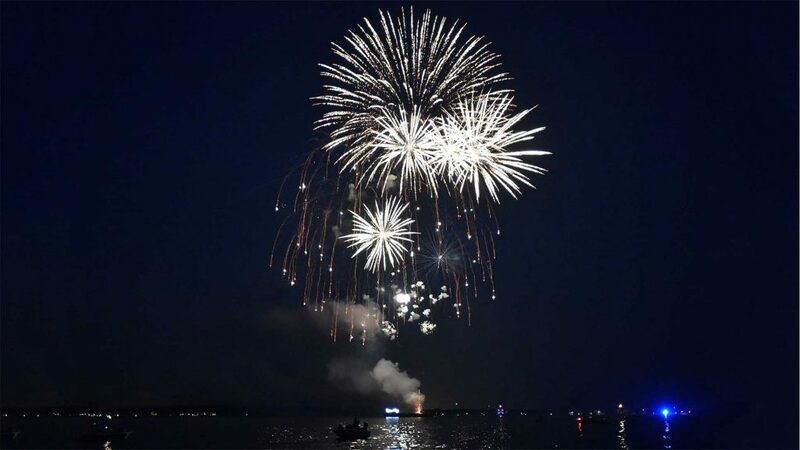 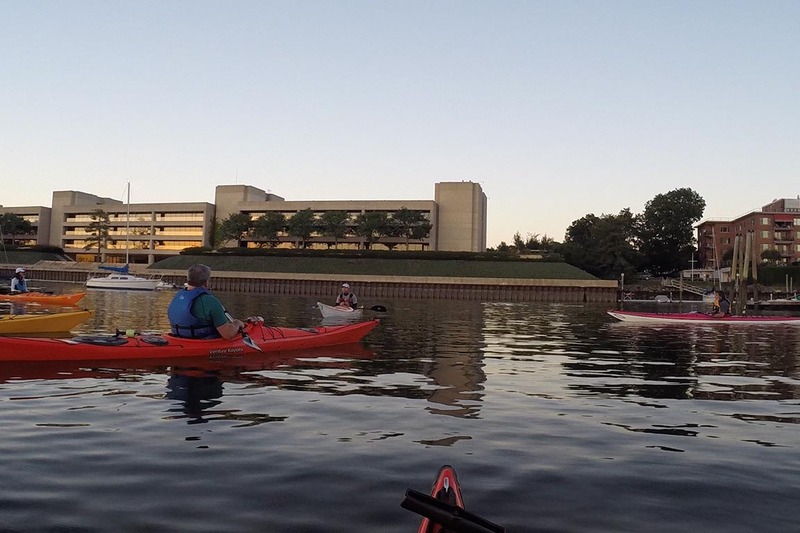 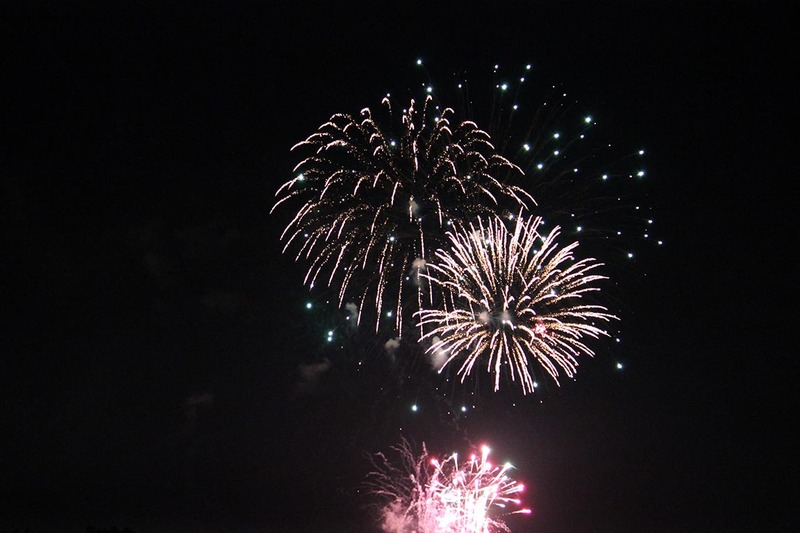 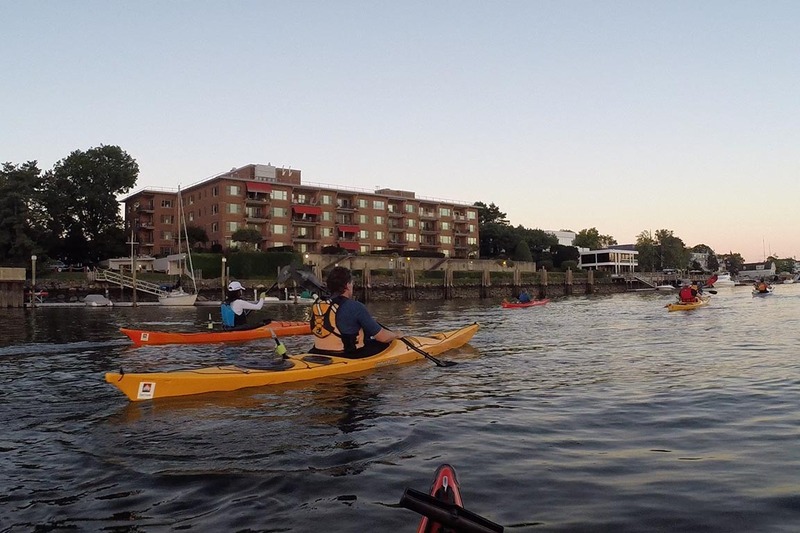 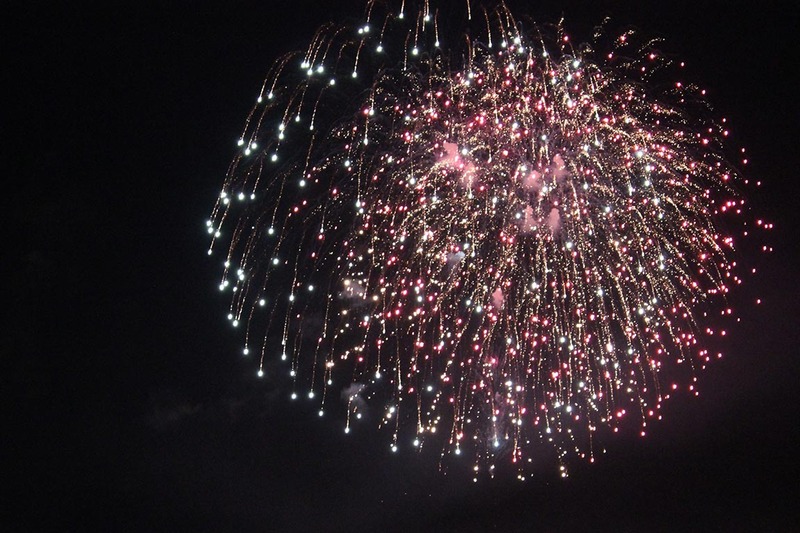 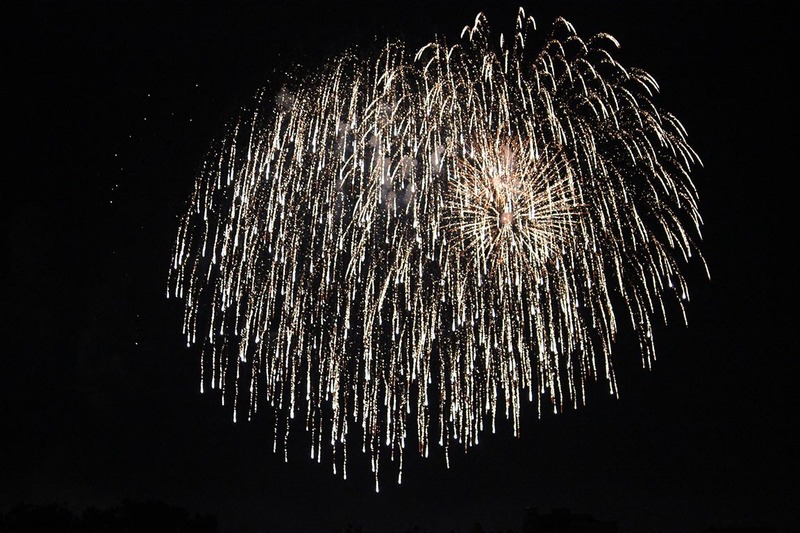 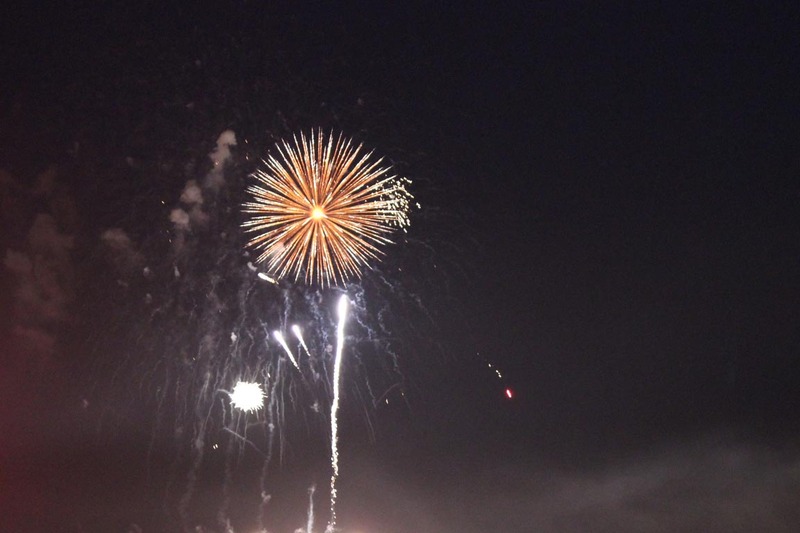 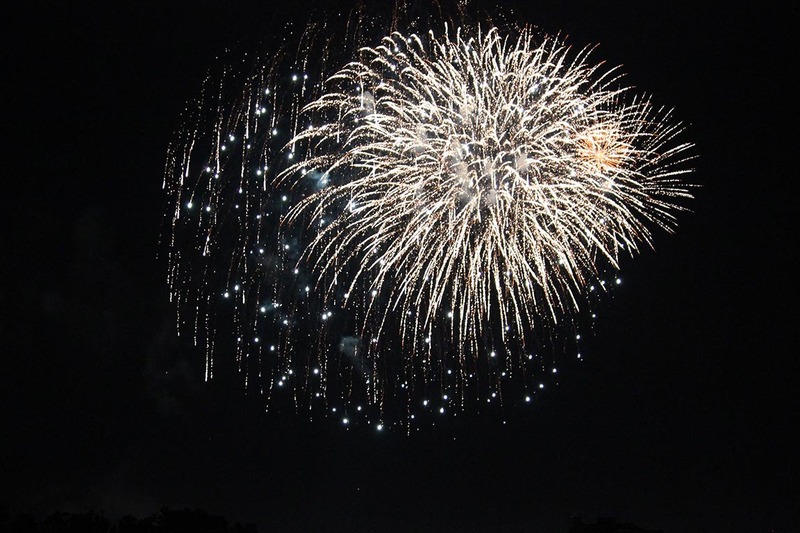 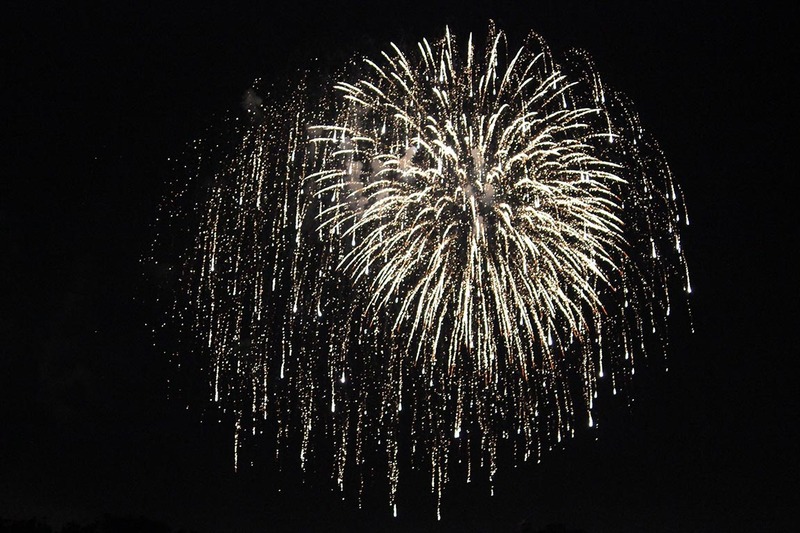 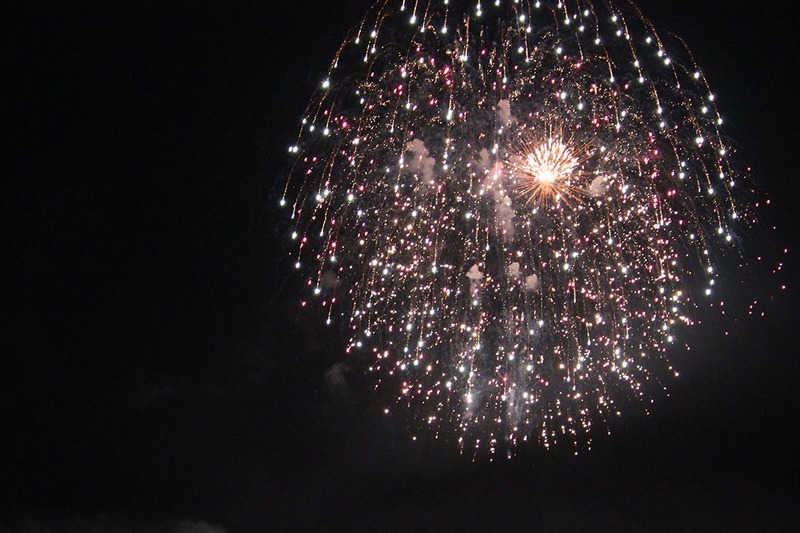 This once-a-year tour provides a leisurely paddle down the Saugatuck River and out to the mouth of Long Island Sound for an extraordinary view of the Independence Day fireworks. 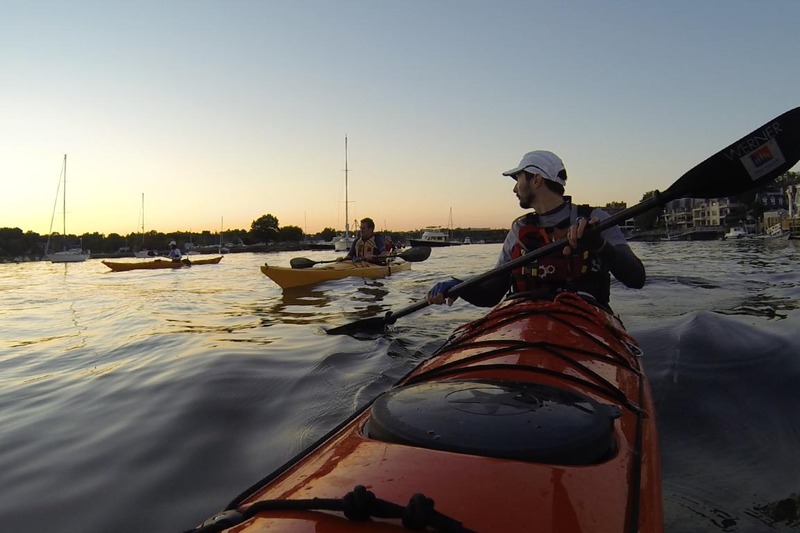 Take in the beauty of Westport’s protected waters and bask in the experience as brilliant colors illuminate the evening sky. 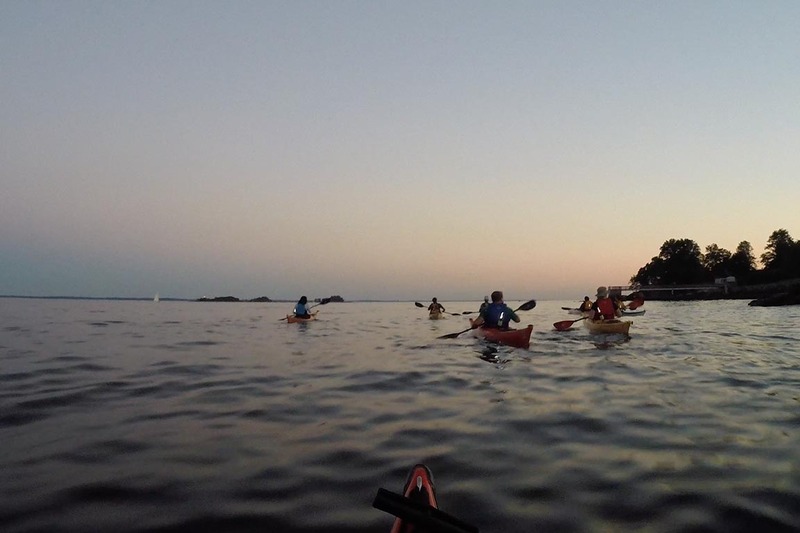 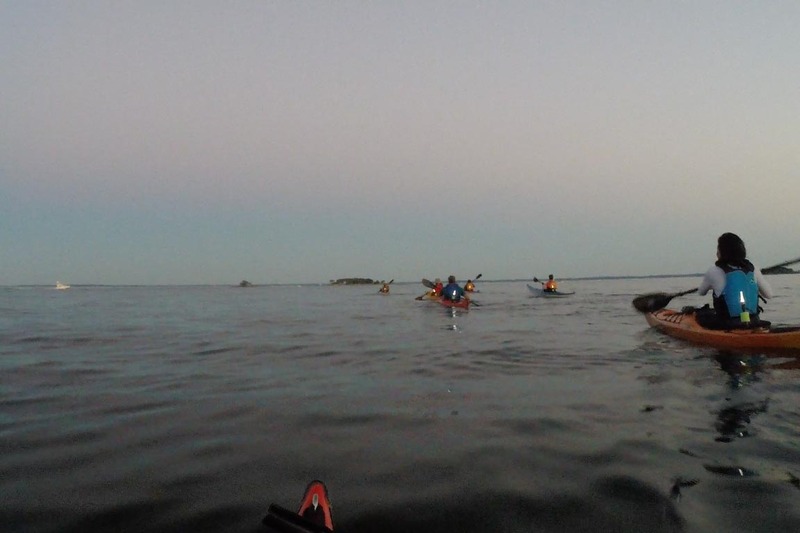 This tour is suitable for beginner paddlers.